When you are looking to fix water damage Loveland has a company that always has your best interests at heart. We all know that trying to deal with water damage in your home is difficult and stressful, but just knowing that you are not alone does make things a whole lot easier. Any issues with water have to be addressed immediately. After all, leaving things as they are will only lead to greater damage being done, and that is then harder to deal with later on. If you do find yourself in this position, then getting in touch with us at the earliest opportunity is undoubtedly the best action that you can take. Our experts have the kind of experience that you are looking for when it comes to dealing with this kind of issue. Throw in the fact that we are also fully insured, and what you have is a company that knows what it’s doing meaning you are in safe hands. When you hire us, you get a company that knows the latest techniques and has the best equipment out there to rectify the damage that is being caused. We are quick off the mark and ready to jump into action no matter how big or small the problem may be. For us, our sole focus is on removing that water as quickly as possible to then allow other work to be done. 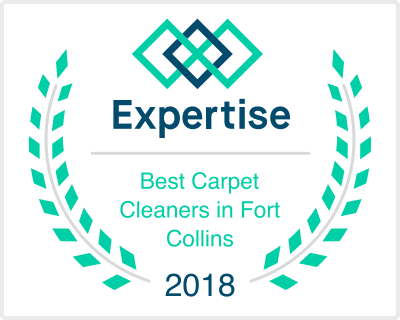 As the best water damage restoration Loveland company, we have a reputation to uphold, which is why we take great care over everything we do. After getting in touch, a member of our team will be there to assess the situation and to then provide you with details of our solution. This is something that we discuss with you before taking action to make sure you know exactly what is happening and when. Also, we love for you to ask us questions surrounding our plans and we will only be too happy to answer them. Before we begin, we will also discuss the cost surrounding the work that needs to be carried out as we believe in complete transparency every step of the way. You can guarantee that, with us, there will be no sense of any hidden costs or the budget being spent without the job being completed. So, if you have suffered water damage in your home and want to take those first steps towards rectifying the situation, then get in touch with us now to see how we can help. You can contact us either via our website or by giving us a call, and we will arrange for a member of our team to discuss your needs with you in person. We know you will be more than happy with the end result, and will be more than happy that you did indeed get in touch.